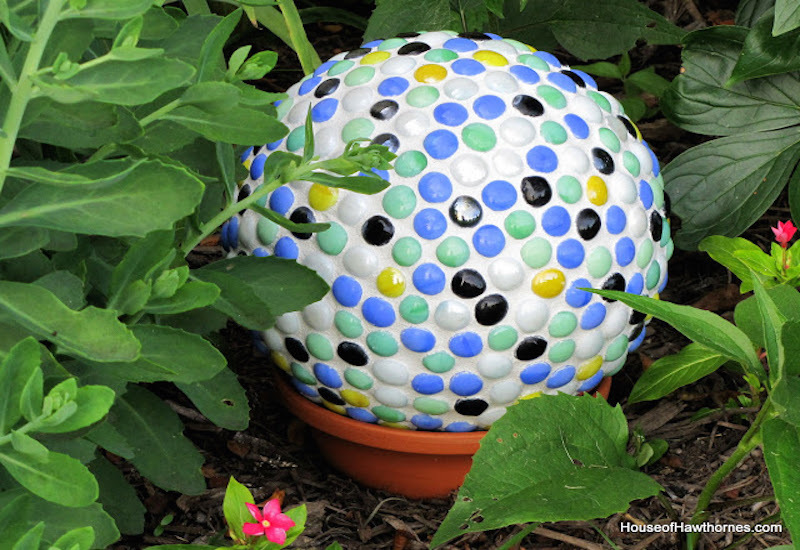 Add an artistic flare to your garden or yard by creating these bowling ball designs which your friends and neighbors will like. As we have said time and time again, gardens are not only simple places where some colorful flowers and maybe a few vegetables can grow. 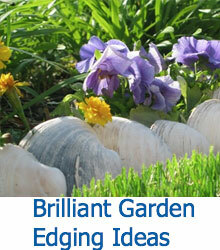 Gardens can be a beautiful space full of creativity and life! There are so many different ways you can express yourself through your garden, and these DIY bowling ball decorations are a simple and effective way of doing just that! While crafting a mosaic ball or transforming a bowling ball into a lady bug may seem like a task that only a seasoned crafter would be able to accomplish, all of these designs have simple step by step instructions, and once you learn how to use your materials well, you’ll be a mosaic master. Most of these designs use colorful stones and pebbles, some feature chipped tile, and the benefit of working with materials like this is that they leave so much room for your own creativity to come into play. You have a big round canvas and the stones are the medium. To give you a better idea of where to begin for your own bowling ball art, we gathered some of the best examples of these decorations, all backed up by easy to follow DIY instructions. There is even a design that suggests using a lamp globe instead of a bowling ball, which we thought was a wonderful idea! 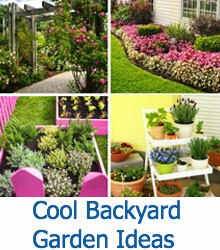 Check out more of the design ideas and follow the links below to get started! This pebble mosaic ball takes a little bit of effort to create, but once you get the hang of how to work with the grout, its pretty simple! 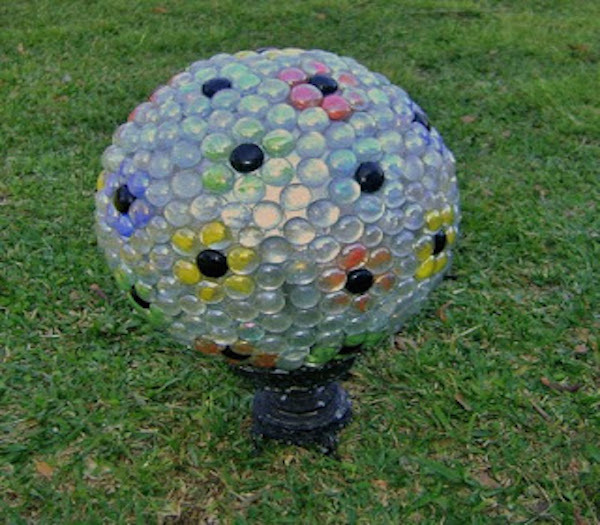 Any old bowling ball will work for this design, and the result is this colorful and fun garden decoration! If you feel like you need some step by step instructions to re-create this design, see the designer’s post here. This design can be created with either a bowling ball or a lamp globe. The advantages of using a lamp globe is that the surface will be more friendly to adhesives, whereas with a bowling ball it might be necessary to sand the surface to help the adhesive hold its bond. Another advantage is that the lamp globe has a flat opening, making it easier to set up on a pedestal. Find out how this specific globe was created and get some good advice on how to make your own here! Small chipped tiles are arranged around this bowling ball to create this classic mosaic design. You can use similar shaped tiles to try to re-create this look, or use whatever shapes you want to create your own original design! 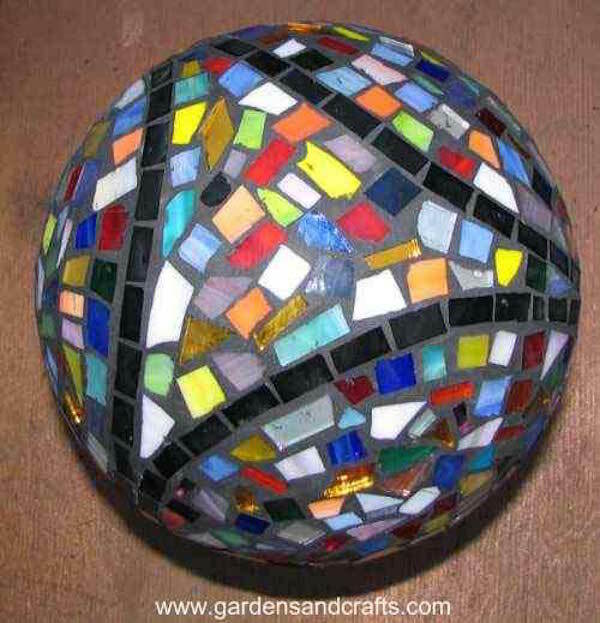 The construction of a ball like this is the same as any other mosaic design, and is fairly simple to learn. 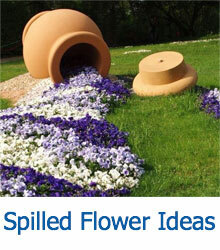 For some tips on how to go about creating a decoration like this, see the designers DIY. These wild bowling balls have creative paint jobs that make them look just like lady bugs! With this clever design, the round shape of the bowling ball is hard to see, as your eyes will want to see the shape of a lady bug instead. With a bit of copper wire and a couple round beads, you can glue some antenna on to create the full effect! 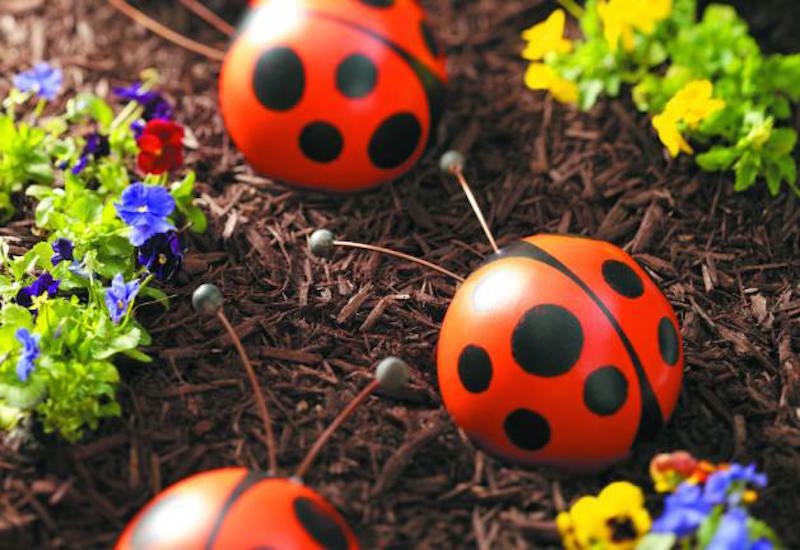 To get some pointers on how to create your own lady bug balls, see the designers post here. 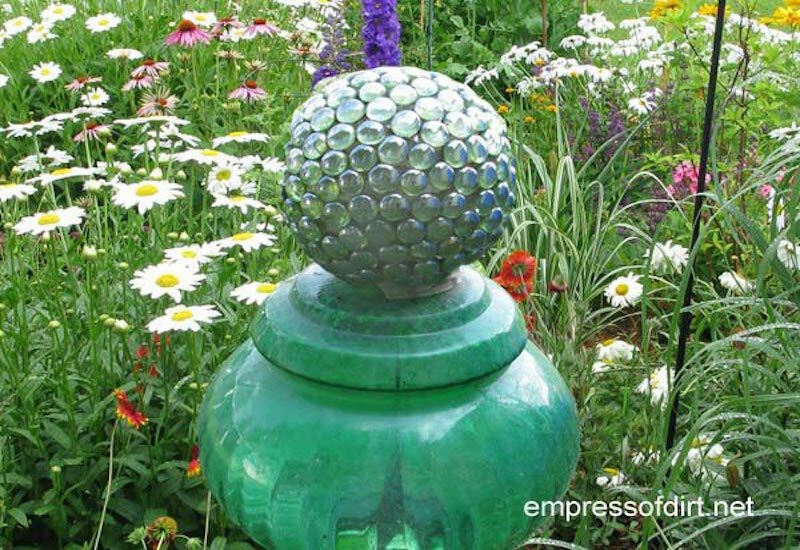 A gorgeous “gazing ball”, this bowling ball was spray painted silver and then transparent pebbles were used to cover the outside, with some colorful stones used to make a flower design! The designer provides great step by step instructions on how to recreate this decoration, with some useful tips on how to best utilize the tools needed.